See by Chloe See By Chlo Lace Fastened Boots £349 Free UK Shipping! 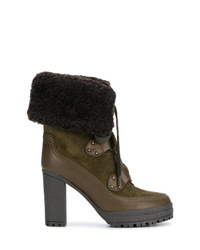 See by Chloe See By Chlo Chunky Heel Boots £340 Free UK Shipping! 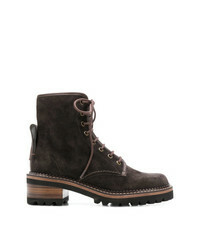 See by Chloe See By Chlo Eileen Ankle Boots £349 Free UK Shipping! 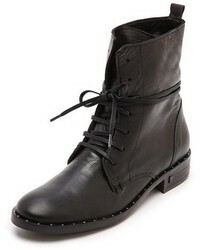 See by Chloe See By Chlo Lace Up Ankle Boots £327 Free UK Shipping! 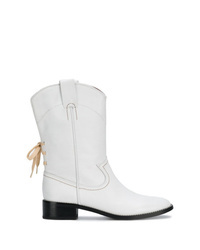 See by Chloe See By Chlo Classic Cowgirl Boots £252 £419 Free UK Shipping! 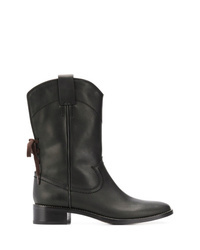 See by Chloe See By Chlo Verena Boots £415 £593 Free UK Shipping! 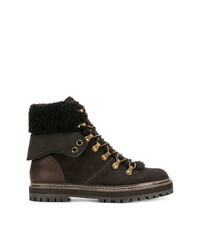 See by Chloe See By Chlo Shearling Lined Boots £195 £389 Free UK Shipping! 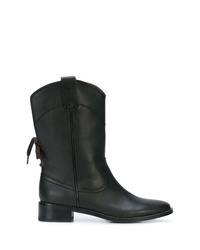 See by Chloe See By Chlo Cowboy Inspired Mid Calf Boots £217 £433 Free UK Shipping! See by Chloe See By Chlo Western Ankle Boots £327 £653 Free UK Shipping! 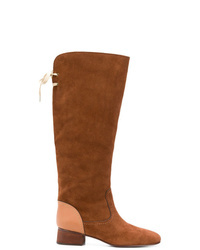 See by Chloe See By Chlo Back Bow Fastened Boots £174 £435 Free UK Shipping! 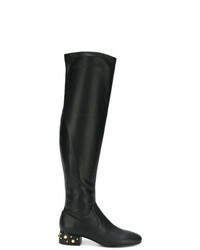 See by Chloe See By Chlo Studded Heel Over The Knee Boots £209 £349 Free UK Shipping! 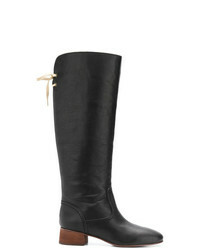 See by Chloe See By Chlo Back Bow Fastened Boots £225 £375 Free UK Shipping!